Download link below. - Purchase a registration code here. 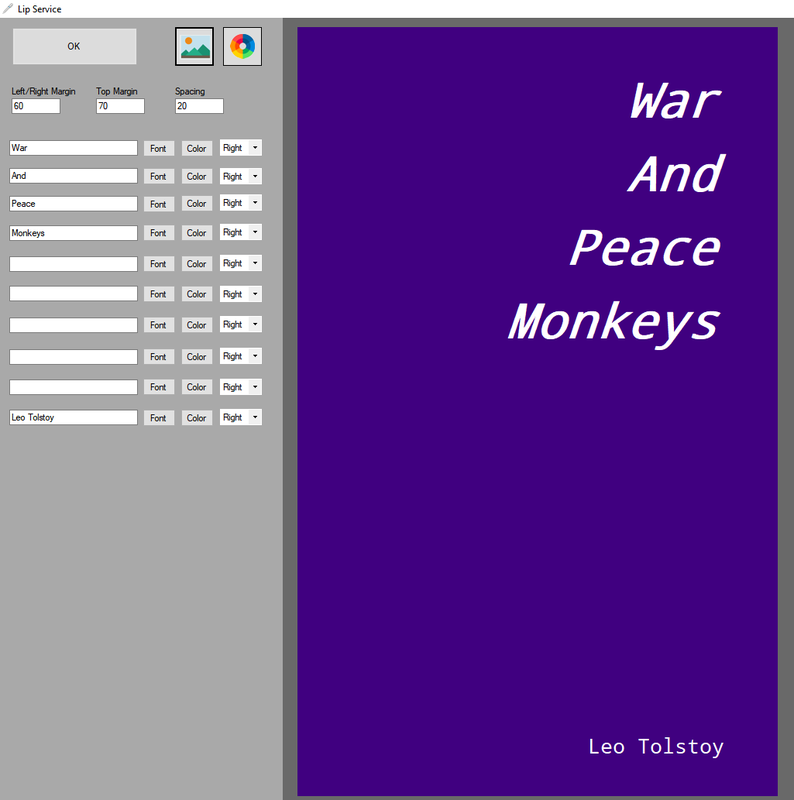 This software features draft editing software and an e-book creator. Create your own cover using the included cover-maker software. No Ads, No Spyware. Source code included. 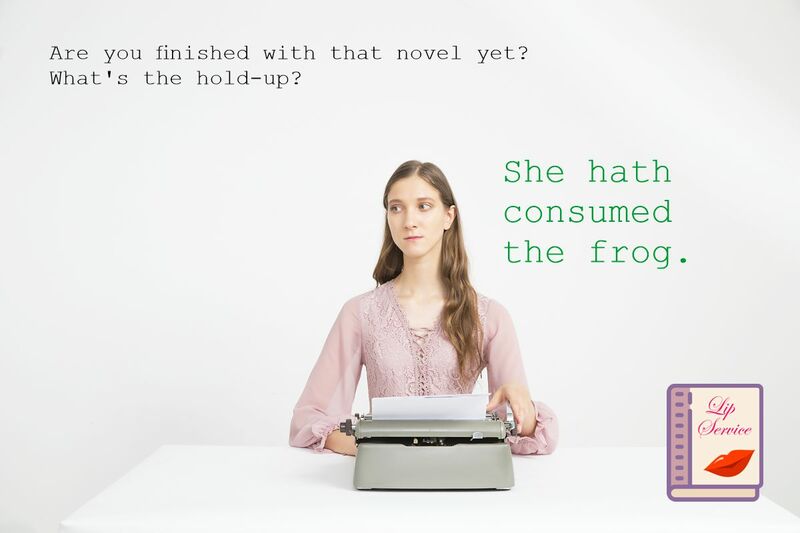 Quickly navigate to a chapter in your writing, just click the chapter. Highlight and strikeout for editing/rewrites. Includes WordNet lexical analysis. Backup your work to your own secure private cloud storage. Use the included cover maker software or upload your own custom designed artwork. Publish an e-book format to sell on sites such as Amazon.